“Matt Hardy is a main eventer waiting to happen!” These are words, former WWE Champion, JBL used to say every week on Smackdown. 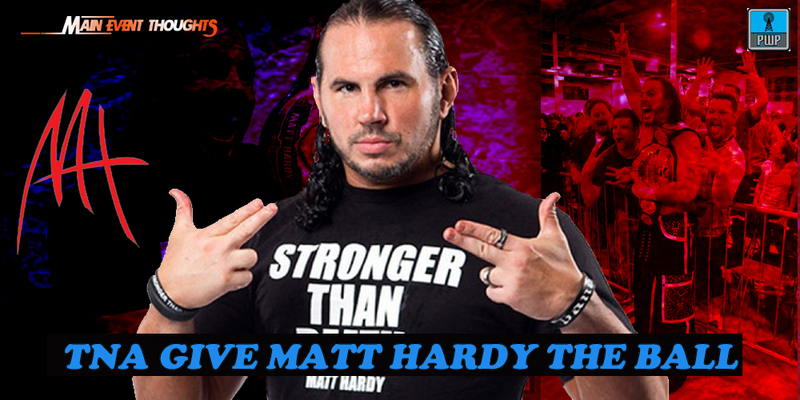 Unfortunately Matt Hardy never got his chance to be a World Champion in the WWE. 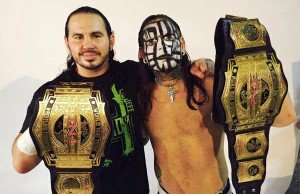 His tag team work with his brother Jeff, will easily have him in their hall of fame. But Hardy is no where near slowing down, in fact many could say he is better than ever right now. He and his brother Jeff won the vacated TNA Tag Team Championship. However, due to Jeff breaking his leg, they were forced to vacate the titles. So what’s next for Matt?